Dynarex Paper Surgical Tape, 1" x 10 yds. 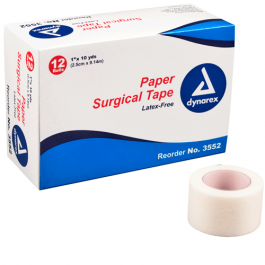 Dynarex Surgical Paper Tape will accommodate a variety of surgical uses and is designed for safe use on a variety of patients. 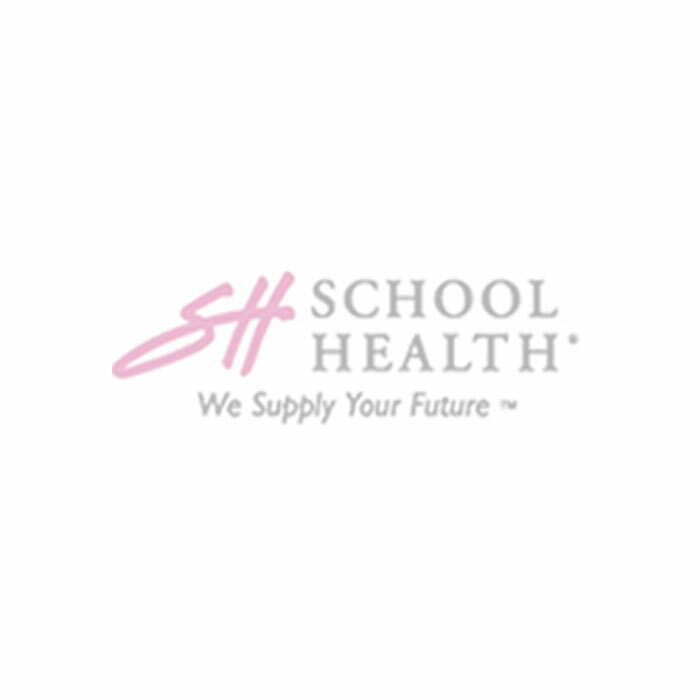 This surgical paper tape is hypoallergenic and a breathable porous, adhesive tape used to gently secure dressings to the skin. .